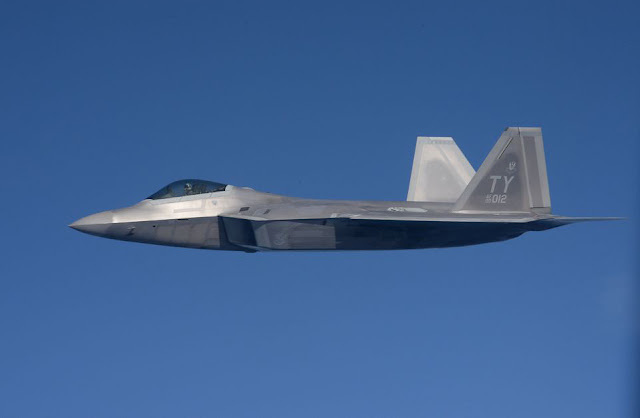 Come Fly With Us: First Day of F-22 Raptor B Course! At the beginning of January, Dan FINALLY started B Course for the F-22 Raptor! This had been a long time coming, since he found out this is what he'd be flying last June at drop night! There are only two classes per year for the Raptor, though, and the last one started in July before he had completed IFF or Water Survival. 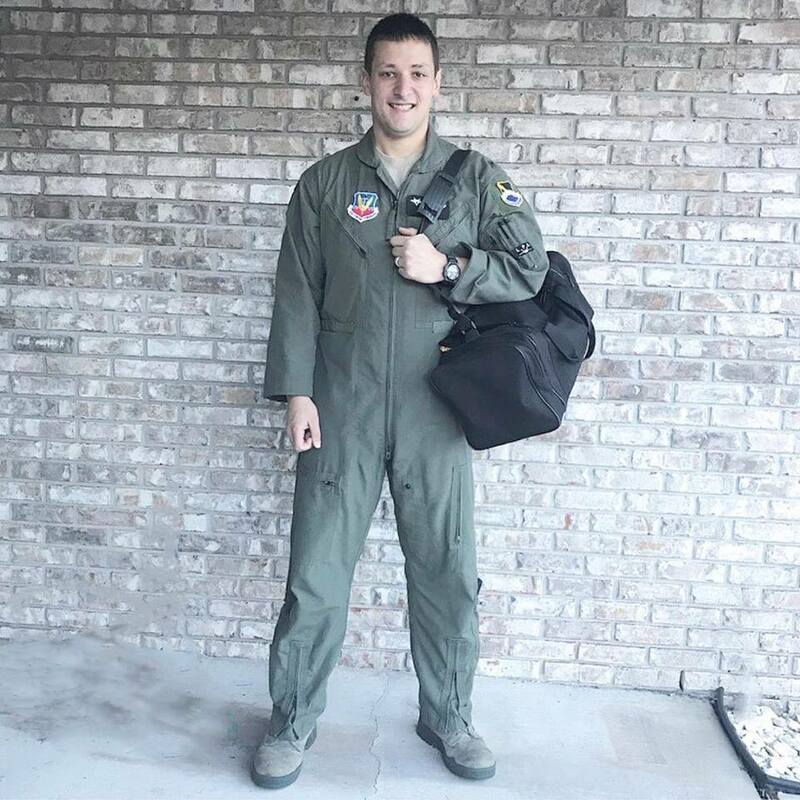 This is going to be a grueling nine months for him as he completes academics (now) and simulator training before finally flying the jet (probably in March) for the first time! Oh, and since it's a single seat jet, he'll be flying it completely solo for his very first (and every) flight! Ahh! I am going to be in panic mode that day, but hopefully I'll be able to go out and watch him take off! Anyway, send good vibes for his training these next nine months and for my parenting ability for our two sweet girls since I'll be alone with them a lot of the time while he's busy training and studying!